Much of the Great Barrier Reef is legally protected in an effort to conserve and rebuild the fragile marine environment. Marine reserves are considered the gold standard for conservation, and often shape our perception of what an "undisturbed ecosystem" should look like. 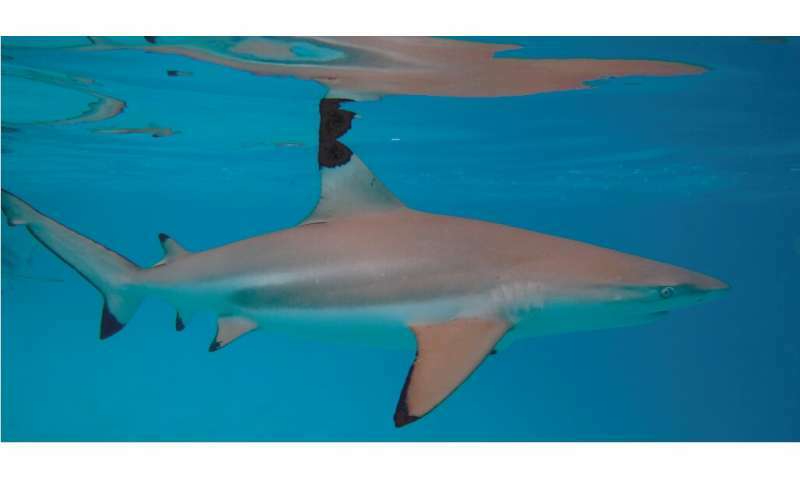 However our research, published today in Frontiers in Ecology and the Environment, suggests that "no-take" marine reserves may be failing shark populations on the Great Barrier Reef.